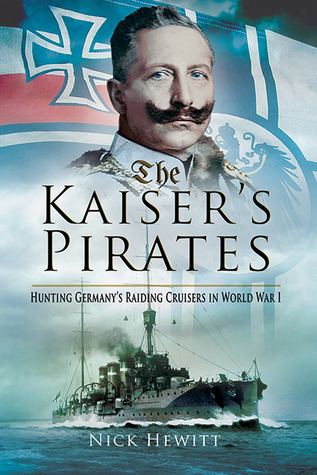 Interesting books on WWI German commerce raiders. It was a different world a century ago. Recommended.